エ　She cleaned the beach. ア　To meet his friend. 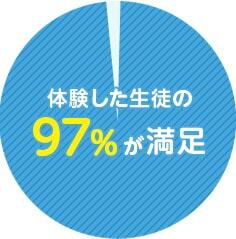 イ　To go to college. ウ　To study Japanese history in college. エ　To see some famous old buildings. (c) 2018 Meiko Network Japan Co., Ltd.